PRESIDENT of Nanango Race Club Andrew Green has grown up with thoroughbred racing as a son of a trainer and race caller. He went on to get his scrapper's licence at 15 and his trainer licence at 20. Through the years he has continued to be heavily involved in the sport as a trainer and race horse owner. Like the nation Green stopped to watch the Melbourne Cup on Tuesday but for him the enjoyment of the race was overshadowed by Cliffsofmoher breaking his shoulder. For a horse, a broken bone is fatal and following the race the horse was euthanised. "It was a brilliant race but the the whole thing was ruined for me because of what happened," he said. As a trainer, the well-being of his horses is a top priority for Green. "If they are in any doubt they stay at home because for people like us there is always another race next week," he said. "For everyone I know in the industry, and hold in high regard, the horses are their top priority because if you haven't got a horse you haven't got anything." Each year when the Melbourne Cup rolls around, there are calls from animal activists to put an end to the annual race. Green believes critics have a narrow view and don't look at the flow on effects it could have. "They don't take into consideration that if thoroughbreds weren't racing the whole species gets wiped out because there is no other purpose for them than to race," he said. "It is a whole industry; it is very unique because you have scores of people from different angles that rely on it." For South Burnett jockey Hannah Phillips, the fact a horse was euthanised at the race is heartbreaking. Phillips has worked as an apprentice since 2014. 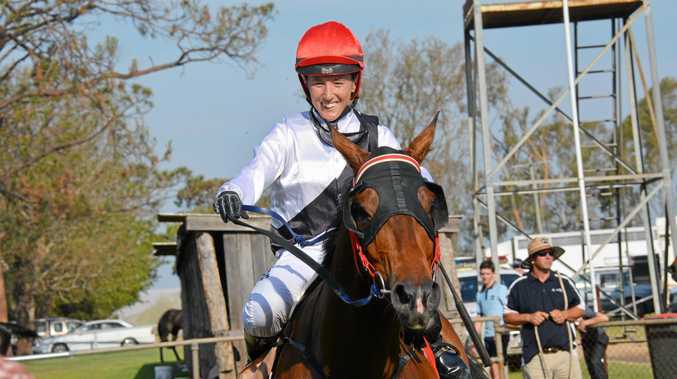 She has competed in more than 700 races on tracks across Queensland from Birdsville through to Nanango. In that time, Phillips has competed in two races in which horses have been put down; at Clermont and Doomben. "There is nothing worse than a trainer walking back in carrying an empty bridle," she said. Phillips said animal welfare was of top priority to her as a jockey. 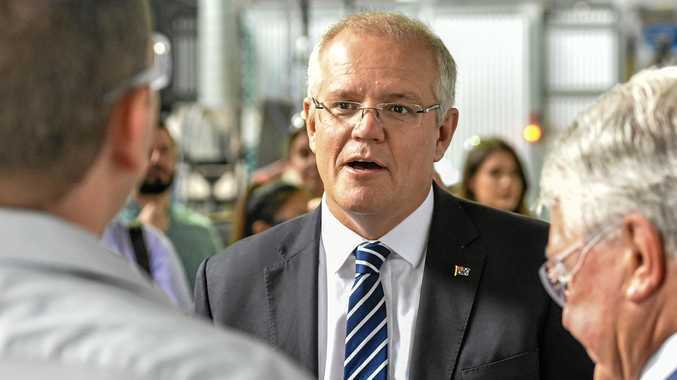 "I don't like the extremist activist that would like to ban racing outright or those who parrot what is in the media but I have a lot of time for the people that approach it from an animal welfare perspective," she said. Phillips and her horses are inseparable; she said she never had time for holidays because she spent so much time looking after the animals. It is this love for animals that keeps Phillips racing. "When you are training at an elite level there will be injuries and we wish we could talk to them and they could tell us how they are, but we can't, so we try and do everything to keep them happy and healthy," she said. "If I have a horse who doesn't want to lead into the barrier that is a major sign that something is up. There are a lot of tells. "The horses love doing what they do. They are very intelligent and like going to different places and doing different things; they thrive off it." When a horse is bred for racing it is tracked from the moment it is conceived to ensure transparency in the sport. Phillips encourages critics to look into the statistics. "Approximately 35,000 horses race actively each year and have over 180,000 starts between them," she said. "That means the death rate is 0.0034 per cent for horses raced and 0.00066 per cent per start. Those stats can be easily sourced through the Racing Australia Fact Book which is published yearly to provide total transparency on the industry."